Experts' urgent warning to parents about "toppling hazards"
The injury – and death – toll caused by toppling, unsecured furniture and electronic equipment is not spoken about enough, but a new campaign aims to turn this around. The Australian Competition and Consumer Commission (ACCC) and child safety organisation Kidsafe have joined forces to launch a national awareness campaign, aiming to prevent Australian families being harmed by falling furniture. The ACCC says that around 2600 Australians are treated in hospital each year due to injuries caused by TVs and furniture falling on them. That’s a whopping 50 people every week. Worse still, 22 children have been killed by toppling furniture or TVs since 2001. Kids under three are most at risk of harm. Kidsafe and the ACCC are urging parents to urgently check for unstable bookcases, drawers, wardrobes, sideboards and TVs to keep their children safe. 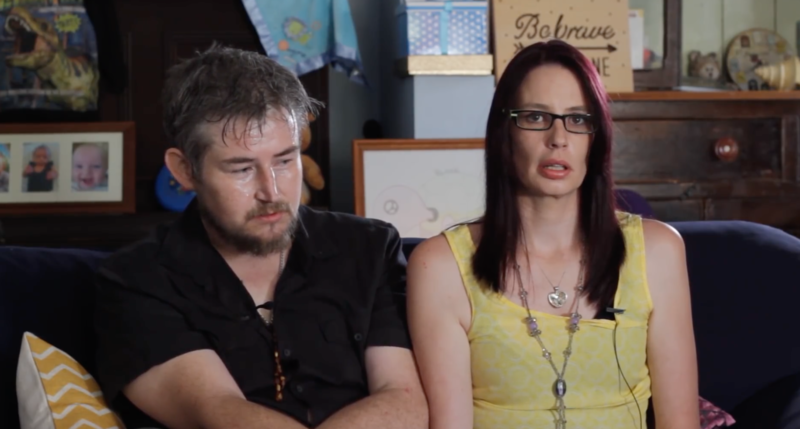 It’s a message sadly echoed by grieving parents Tim Shaw and Kirstie Rogers. The couple are fronting this important campaign, drawing on their own tragic experience. Tim and Kirstie’s son Blake was just three in 2016 when a cabinet in their home fell on top of him, fatally injuring their little boy. They don’t want anyone else to go through what they’re enduring. “Crash and bang … and the cabinet was down,” a devastated Kirstie says in the just-released campaign video. Other children’s lives have been lost recently, and their parents have spoken out in the hopes of saving more families from tragedy. 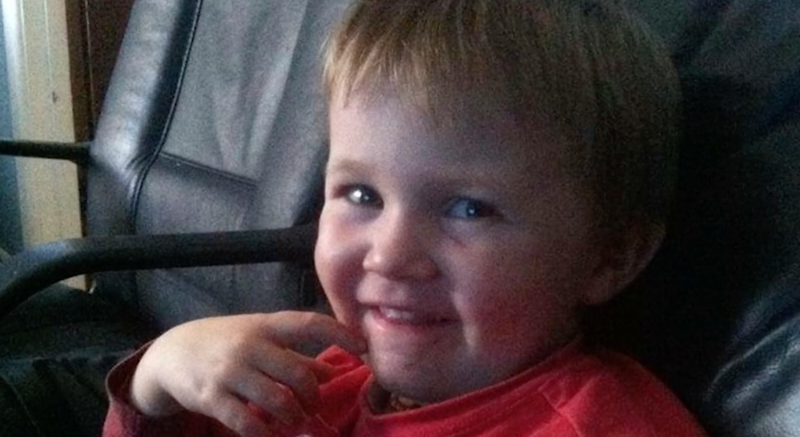 In 2015, WA toddler Reef Kite died when a chest of drawers toppled onto him. 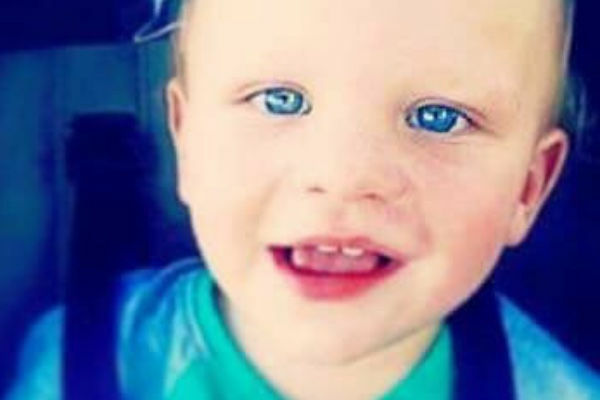 Reef’s mum Skye Quartermaine has been pushing for a change in rental laws in the wake of her son’s death. Skye had requested permission to secure the chest of drawers to the wall of the family’s rental property pro to the accident, but her request was declined. Skye’s family’s Bolt It Back For Reef Facebook page shares advice on safely securing furniture – and raises awareness of just how dangerous toppling furniture can be. “The sad news is that every year, one or two children like Blake will die from injuries from toppling furniture or television,” Dr Warwick Teague, Trauma Service Director at Melbourne’s Royal Children’s Hospital says. The ACCC elaborates further noting that broken bones, brain injuries, blunt force trauma, crushed chest cavities and death by asphyxiation are all possible consequences of a falling bookcase, cabinet, wardrobe or TV. It is a very, very serious issue – and one we must not ignore. 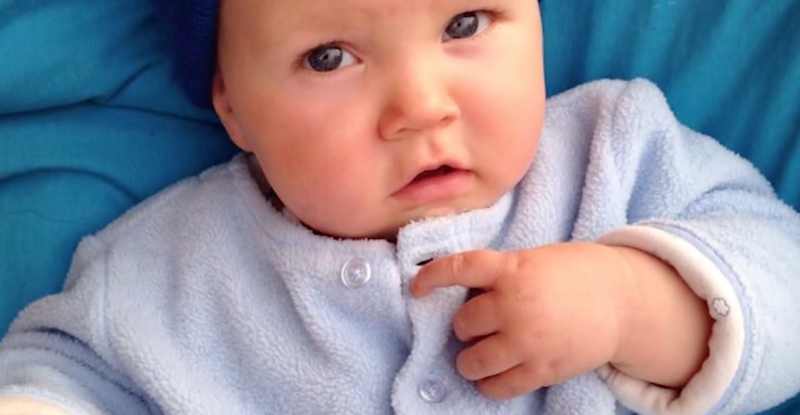 Melanie Courtney, CEO of Kidsafe Victoria reminds parents that small children have a very different view of their world, and their adventurous instincts can expose them to danger. “Children are naturally inquisitive and common household furniture can look very different and interesting from a toddler’s perspective – for example, they may see items of furniture like bookcases and shelves as a ladder to gain access to reach an item that is stored up high,” Melanie says. Melanie says that if the furniture you buy doesn’t come with fixtures to anchor it to the wall, head to the hardware shop and buy your own anchoring products to keep things safe. If you are unable to fasten furniture to walls – remove and replace items with safe choices that don’t pose a toppling risk. The campaign also advises parents to think of safety – not just good looks – when you’re buying furniture or equipment for your home. A smart choice could save your child’s life. Test the furniture in the shop – make sure it is stable. For example, pull out top drawers of a chest of drawers and apply a little pressure to see how stable it is. Make sure the drawers do not fall out easily. Put locking devices on all drawers to prevent children from opening them and using them as steps.